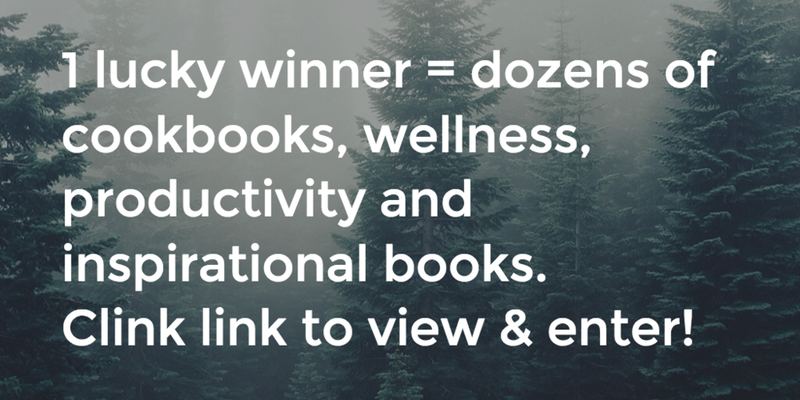 Another great book giveaway by Evan Brand of Not Just Paleo! Note: Due to extreme shipping costs, this contest is for US participants. If you are international, I would still love and appreciate your reviews on iTunes. Thanks for understanding. To enter, click here to go to raffelcopter for the instructions. After inviting Darryl Edwards A.K.A. the Fitness Explorer onto the podcast, he graciously offered to send a couple books my way before his book release happened. Please sign up for my newsletter in the sidebar or below to get notified for the start of the FREE giveaway drawing for a copy of this book. Darryl currently lives in London, England and is concerned with people having fun when they exercise for long-term sustainability. Talking with him really gave me a sense that he truly is following his passion and pursuit of happiness in his own life and the people that he trains. Instead of your typical exercise book promoting a group of weird food routines and eating styles, Darryl lays the framework for those new to the Paleo diet. This was also a refresher course for myself and would help anyone interested in the optimal diet for human beings. Darryl also adds a 2 week meal plan to eliminate any confusion about when and what you should be eating. It is a great "starter kit" to ignite your motivation to eating the Paleo way. The next portion and main focus of this book is on fitness. First, Darryl breaks down what fitness is to him and how it aligns with his philosophies. You will begin to understand that the reasons behind your last fitness plan routine are starting to make sense. You must incorporate a few aspects into your movement style that most others don't. The main thing to remember here is that movement should be imaginative, meaning, use your environment as your playground for balance, fitness and happiness. That message is spread throughout the rest of the book. Along with pictures to accommodate the body movements that you will be using is a fitness planner which allows you to open the book and pick an exercise. I can see myself using this book whenever I need a new creative idea for switching up my workout routine, which I like to do from time to time. The book is titled Paleo Fitness: A Primal Training and Nutrition Program to Get Lean, Strong and Healthy and is available through that link. Please sign up for my newsletter in the sidebar or below to get notified for the start of the FREE giveaway drawing for a copy of this book. Hi folks! I promised a giveaway so here it is. You have multiple ways to get entries for the giveaway. a Rafflecopter giveaway Here's what you get!